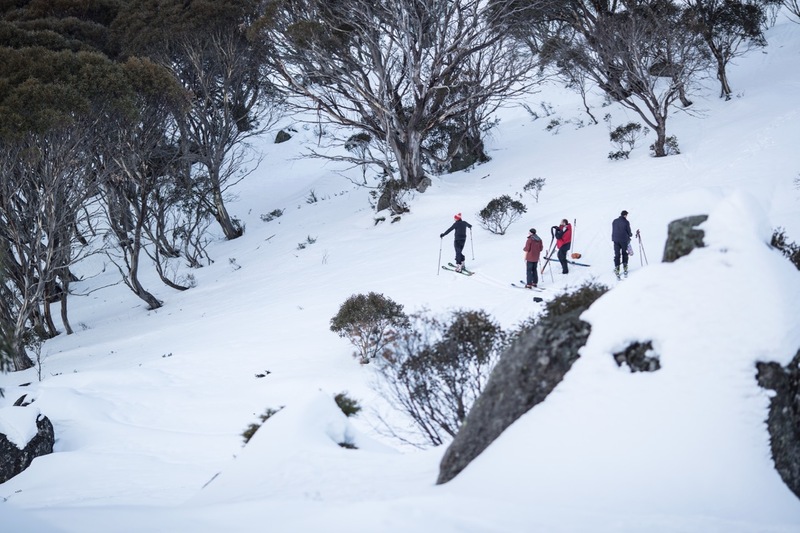 Join a certified guide as they lead you on this beautiful and fun backcountry ski tour around the truly epic Kosciuszko National Park, the best ski region in Australia and home to some of the prettiest scenery and most spectacular views in the country. Ski around Australia's most famous national park - Kosciuszko National Park! 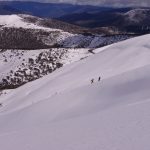 If you join me on this awesome 3-day backcountry ski tour we will explore and discover some of the more remote and captivating landscapes and terrain of Kosciuszko National Park, where the alpine climate, fresh snow and exciting slopes provide the ideal conditions to improve your backcountry skiing, all whilst taking in the unique Australian flora and fauna. Kosciuszko National Park is a vast, rugged and wild area of Australia located in the southern areas of New South Wales, approximately 2 hours from Canberra. It is renowned as an Australian skiing mecca, and is most famous for containing the highest peak in the country, Mt. Kosciuszko. We will meet in either of the two largest resorts in the park, Perisher Blue or Thredbo, and over the course of the subsequent 3 days you will learn the skills and techniques to exponentially improve your backcountry skiing such as the correct gear to use, interpreting weather forecasts, assessing weather and avalanche conditions and alpine navigation. All this will be undertaken on the excellent and secluded backcountry areas of the park. Some of the views and scenery we will come across are absolutely stunning, as the snowy alpine slopes are lined with native Australian flora and fauna such as gumtrees and wildflowers, and if we are lucky we will come across wild brumbys and kangaroos! Looking out over the valleys and the mighty Snowy River is also a treat. 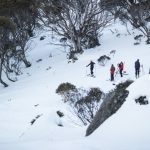 At the conclusion of the 3 days we will hopefully have equipped you with the necessary skills to further enjoy your backcountry skiing, whilst also helping you fall in love with this unique part of Australia. 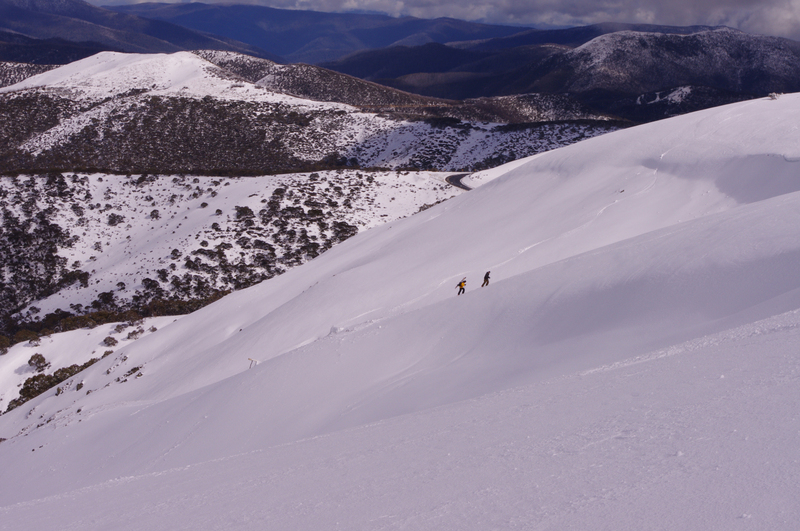 Backcountry skiing in Kosciuszko National Park is a wild and fun experience -book now so as not to miss out! Price is in Australian dollars (AUD).